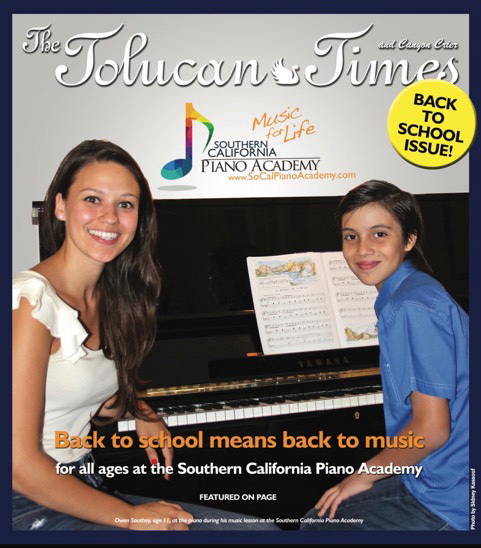 Welcome to the Southern California Piano Academy! Our Piano School is open to music students of all ages and levels, beginning to advanced, in both private and small group piano lessons. We are dedicated to providing the highest level of music education in Classical, Pop and Jazz tailoring instruction to meet the goals and aspirations of each individual student. Serving the Burbank, Los Angeles, North Hollywood, Sherman Oaks, Studio City, Hollywood, Toluca Lake, Valley Village as well as Santa Barbara and Goleta Communities.